Sprint stores will be seeing a bit more foot traffic soon, thanks to the announcement that every single Sprint store (and other related retailers), 10,500 in total, is now either a PokéStop or Gym for players of Pokémon GO. 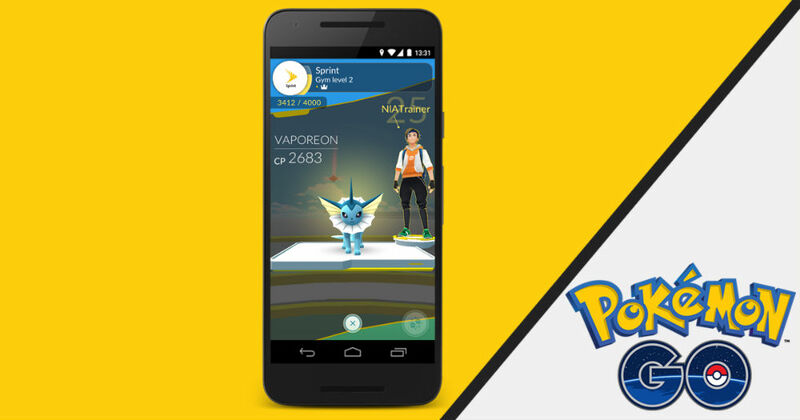 To be exact, Sprint, Boost Mobile, and Sprint at Radioshack stores will become Stops and Gyms, available to players whenever they may want to fill up on in-game items. Not only will Sprint allow folks to loiter and play Pokémon, but they will even feature offer in-store charging sessions for players to charge their devices while catching ’em all. Here’s what the Pokémon GO had to say. As part of this collaboration, Sprint, Boost Mobile and Sprint at Radioshack stores will become PokéStops and Gyms, giving you even more places to stock up on Poké Balls and Razz Berries and to battle your friends. Sprint locations will also feature in-store charging stations to keep your Pokémon GO sessions going even longer. The Pokémon GO team also announced that they have more surprises in store for the end of 2016, so we will be sure to forward that information once it’s available.